DSG Search is a boutique search firm with an expertise in cyber security, machine learning, artificial intelligence, data science, accounting, finance, and tax. We want to change the way companies think about talent. Every business faces the same question, regardless of its size, sector, or location, how can we appoint leaders who deliver success? At DSG we go beyond the standard methods of identifying talent. We’ve redefined executive search, and pioneered new ways to help to companies secure and develop the talent they need. Our clients trust us to hunt wider, deeper, and smarter than anyone else. They know we will bring them those special people who make a real difference. We collaborate with key stakeholders to develop a crystal clear brief. 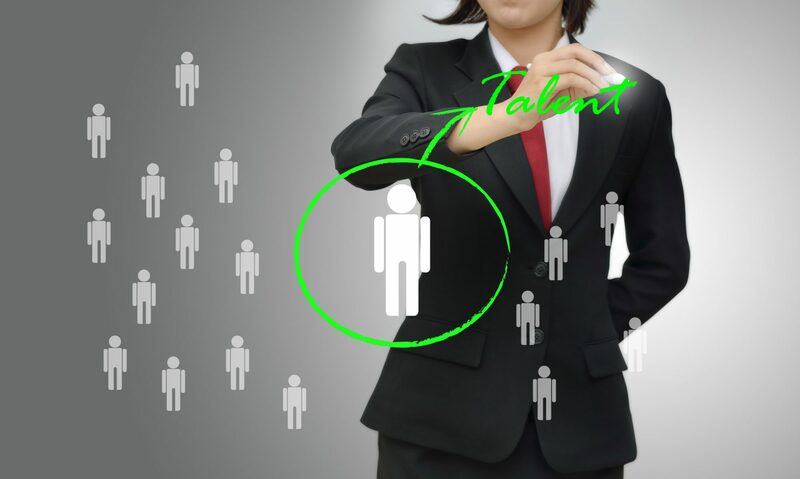 Then use innovative search techniques to identify an unparalleled pool of potential candidates. We guide clients and candidates throughout the process – managing expectations, aligning ambitions, and keeping the outcome in focus. Assumptions are dangerous in our profession. There is no such thing as the ‘standard brief’ – or there shouldn’t be. We find the best-of-the-best candidates by looking at the full picture -life experiences, education, adversity, business achievements- and always pushing for more. We seek out candidates with the potential to grow. Rising stars who need a fresh challenge. People who want to keep moving forward – learning, growing, achieving more. Those who can deliver sustained improvement for years to come. There are many routes that can be taken to reach a destination. We identify candidates who are honest about the obstacles they have encountered along the road, and how they managed to overcome them. We can separate those with the potential to journey further from those who have taken too many shortcuts or got lost down too many dead ends. We find people who think big, challenge themselves and see every setback as an opportunity to learn and grow. These are candidates who do not just accept the world as it is. They want find a better way, a smarter answer. They want to shape the future. We want out clients and candidates to achieve their full potential. So we’ve developed better ways to understand ‘how’ and ‘why’ those we work with became ‘who’ they are today. We evaluate candidates from three perspectives: ambitions, ‘life journey’. and desire to grow personally. Combined with our knowledge of business trends and the changing economy these insights reveal candidates in a new light.